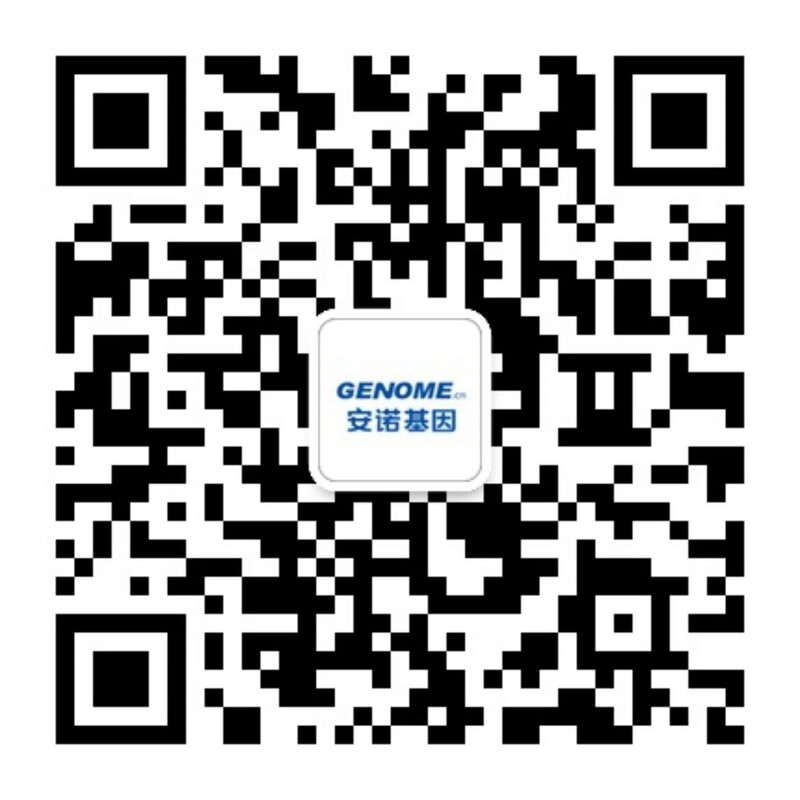 Annoroad Gene Technology, founded in 2012 with headquarters in Beijing, is a well-known enterprise in China’s genomics industry, a leading NIPT service provider in China, and a best-in-class medical genomics center in Asia, which specializes in the application of next-generation genomics in human health and life science research. 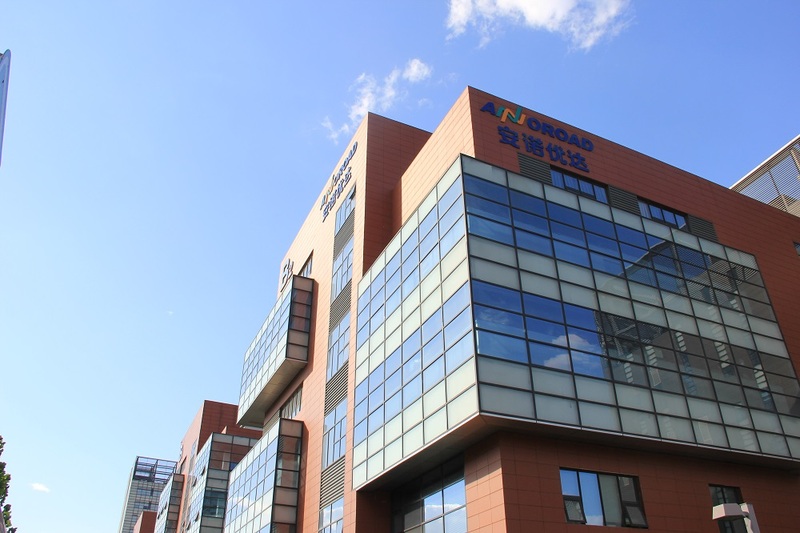 Since its founding, Annoroad has been recognized with a series of prestigious designations including national high-tech enterprise, one of the pilot organizations approved by the NHFPC (National Health and Family Planning Commission) to take part in the high-throughput sequencing clinical application, one of the first gene detection technology demonstration centers approved by the NDRC (National Development and Reform Commission), one of the Beijing Engineering Laboratory of Precision Medicine and Genetic Engineering approved by Beijing Municipal Development and Reform Commission, one of the enterprises included in the Beijing Biopharmaceutical Industry Leap-forward Development Program (G20 Program), Beijing ScientiÞ c and Technological R&D Institution. 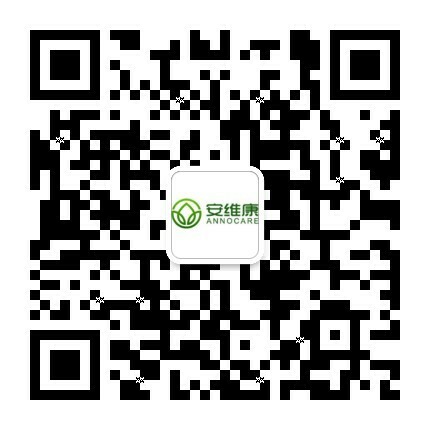 It has a post-doctoral scientiÞ c research station and is included in Top 30 Leading Technology Companies in China, and Top 50 Most Investment-Worthy Enterprises in China. 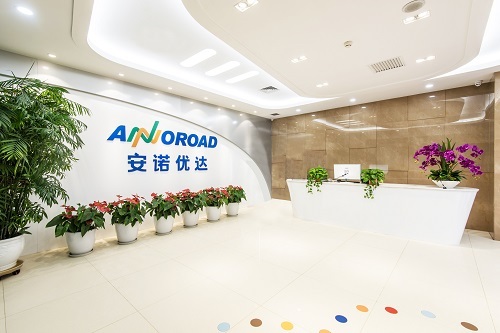 Based on its core overseas and domestic talent teams, Annoroad has developed leading proprietary genome sequencing and bioinformatics technologies and established advanced high-throughput sequencing and high-performance computing platforms. 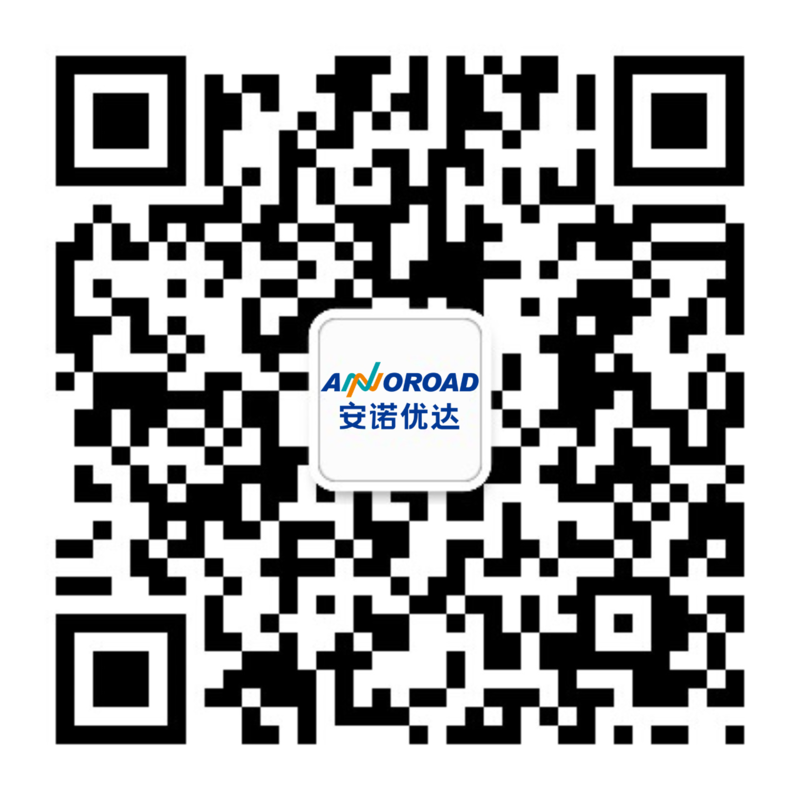 Annoroad has launched NextSeq 550AR (CFDA No. :20173400330), a leading high-throughput benchtop sequencer, and SolarGenomics, a cloud-based genomic big data platform. Currently, Annoroad has put in place a comprehensive product system covering sequencing instrument and reagents, medical testing and research, scientific research service, Genomic big data service with a high reputation and built a strong presence along the upstream, midstream and downstream of the entire industry chain and powerful Bio-IT industrial service capabilities, which have been highly recognized by a wide range of partners. As an endeavor to promote the development of human medical health, Annoroad has constructed a prominent multinational team of genomic experts,medical specialists, along with talents from relative fields. Furthermore, a comprehensive and sensible service system has been set up, with well-established brand effects. This system mainly serves within the scopes of individualized cancer therapy, monogenic inheritance testing, genetic examination, and reproduction healthcare. Annoroad has launched a number of outstanding clinical application of high-throughput sequencing project, including Non-invasive Prenatal Testing (NIPT) , Multi-gene Testing for Hematonosis, ctDNA Testing, Breast / Ovarian Cancer Gene Testing, etc. And also, Annoroad won the highly recognized by the majority partner in precision medical field. 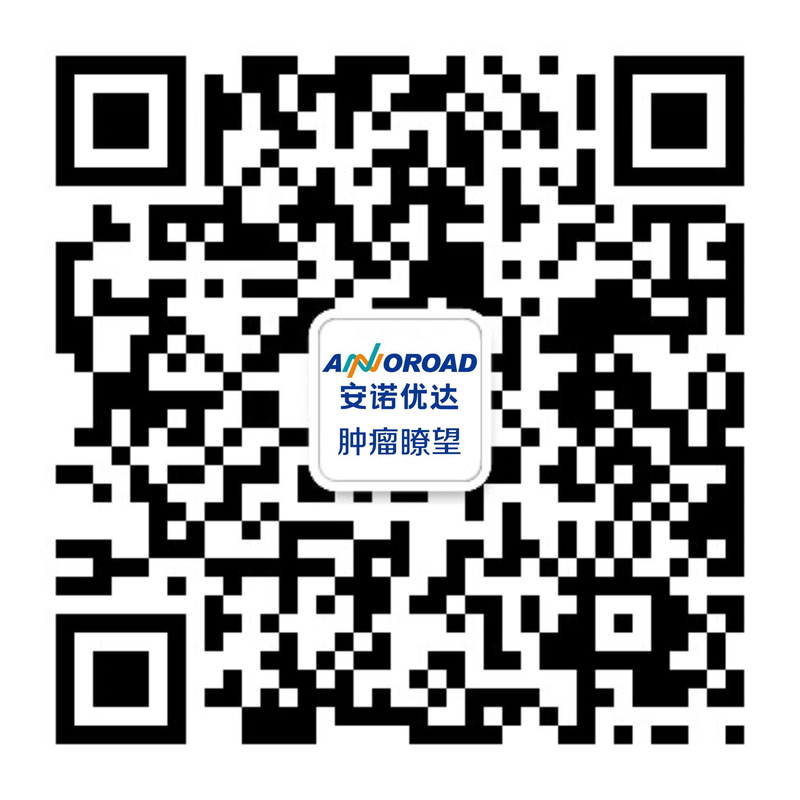 As a hi-tech enterprise, Annoroad offers excellent sequencing and bioinformatic analysis service to meet the demands of life scientific research. Annogene, a sub-brand of Annoroad, has gone into partnership with prestige institutions around the globe, and also has devoted itself into providing collaborators with cutting-edge solutions and support to maximize their scientific success.